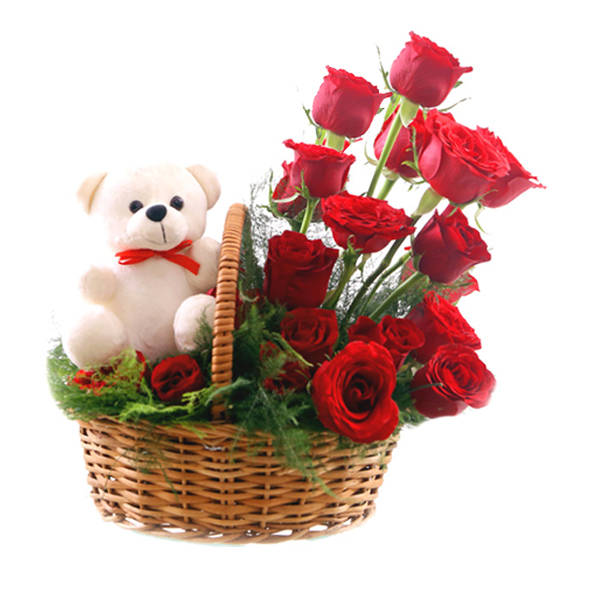 Just Flowers is a trusted name for flowers delivery in India. 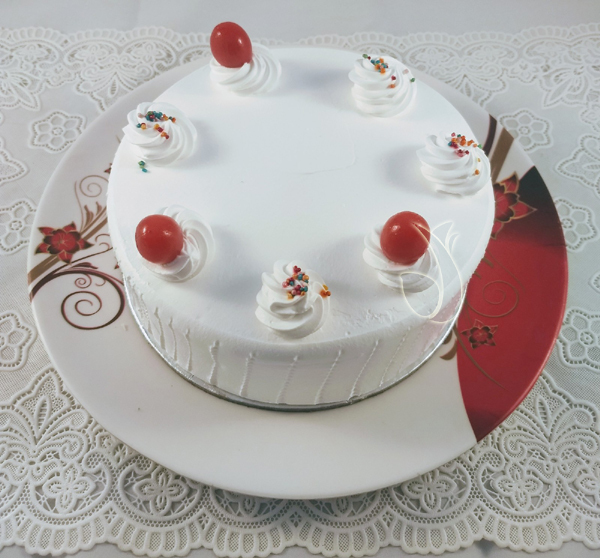 We are helping people to celebrate the occasions and provide emotional connect since 1999. 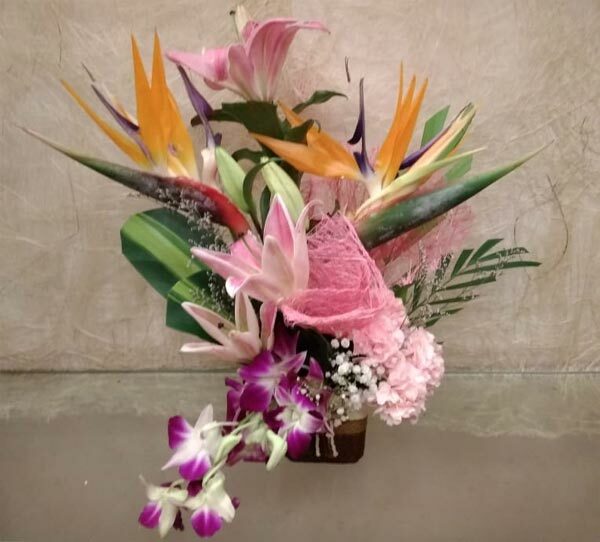 To start with a quote by Luther Burbank, “Flowers always make people better, happier and more helpful. 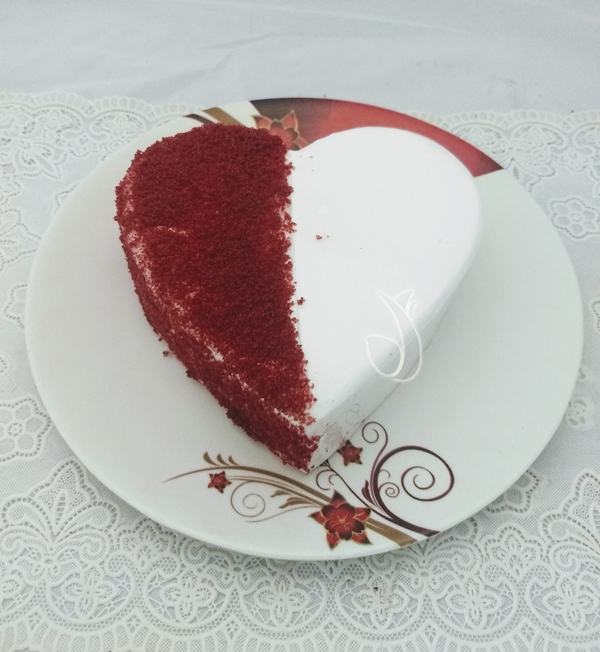 They are the sunshine, food and medicine for the soul. 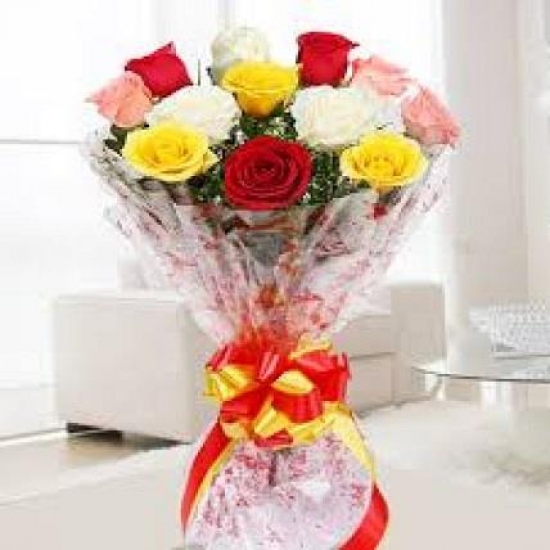 Flowers lift up a man’s spirit and instantly lighten his mood. 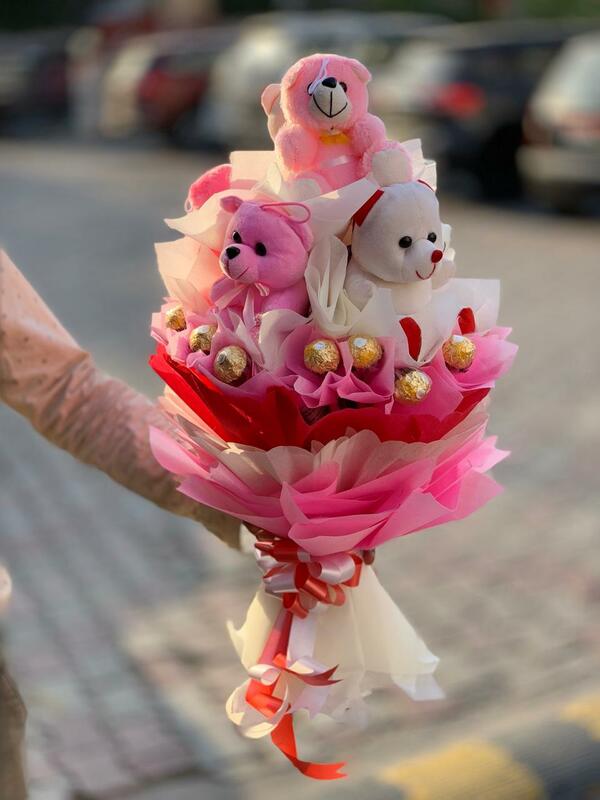 Flowers are Gods best creation and to present flowers to someone be it in any kind of occasion is the best present one can give. 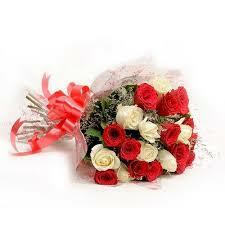 Flowers as beautiful they are the symbol of love, affection and best wishes. 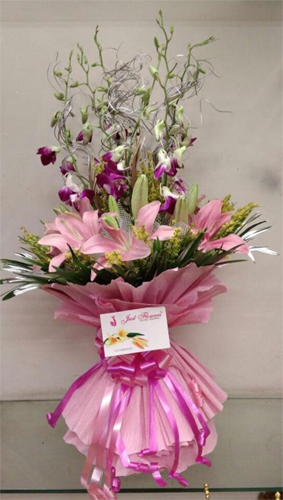 The founder of Just Flowers is Mr Anand Kumar having vast experience in the field of floristry as well as customer service. 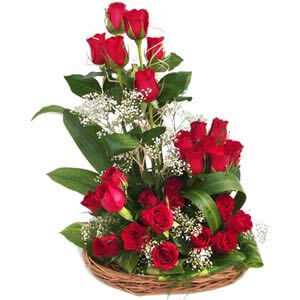 He is also the founding member and President of India Florist Association. 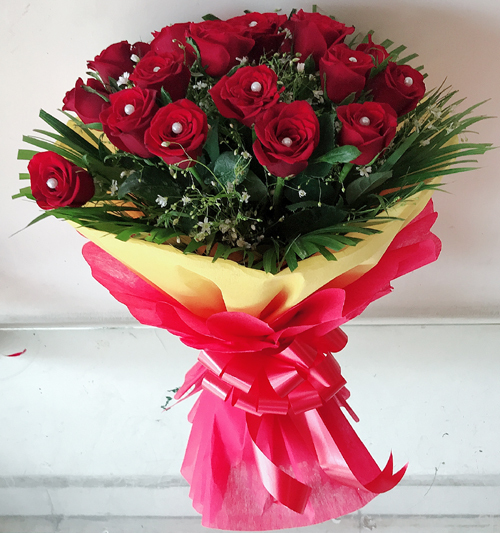 Same Day Flower Delivery - in 3 Hours or even less! 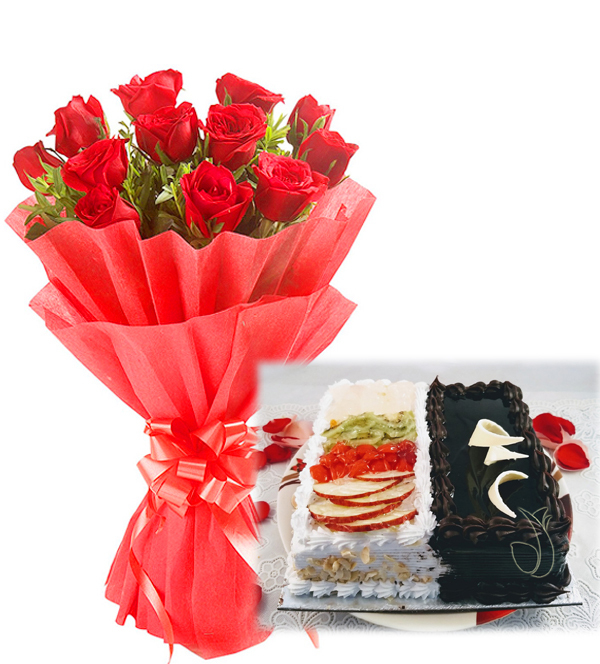 In almost all major cities Just Flowers arrange to deliver Fresh Flowers, Cakes and Gifts in 2-3 Hrs Morning to Midnight. 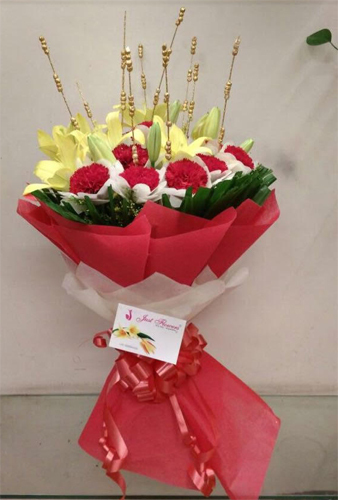 We have our own Just Flowers Franchise shop in many cities. 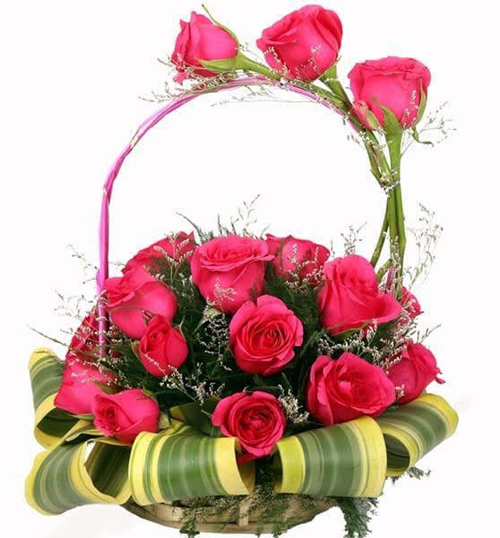 For cities where Just Flowers Retail not available we have tie up with Trusted India Florist Association member florist shop. 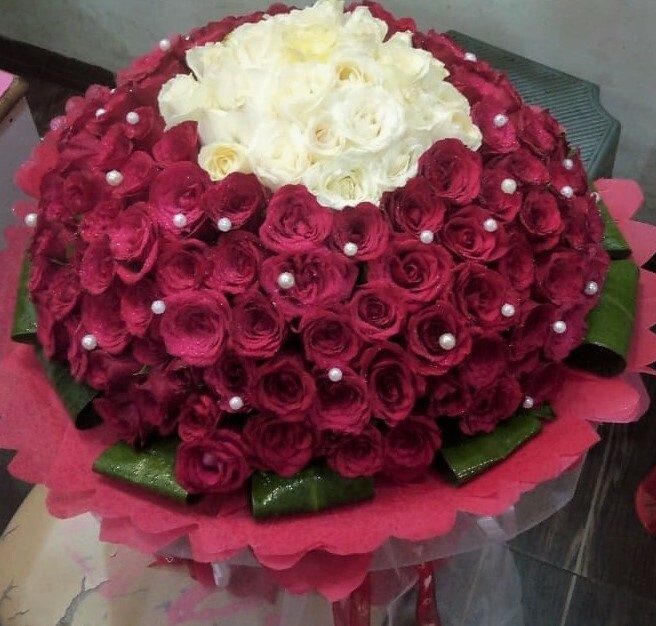 So you will get same quality and service as given by Just Flowers. 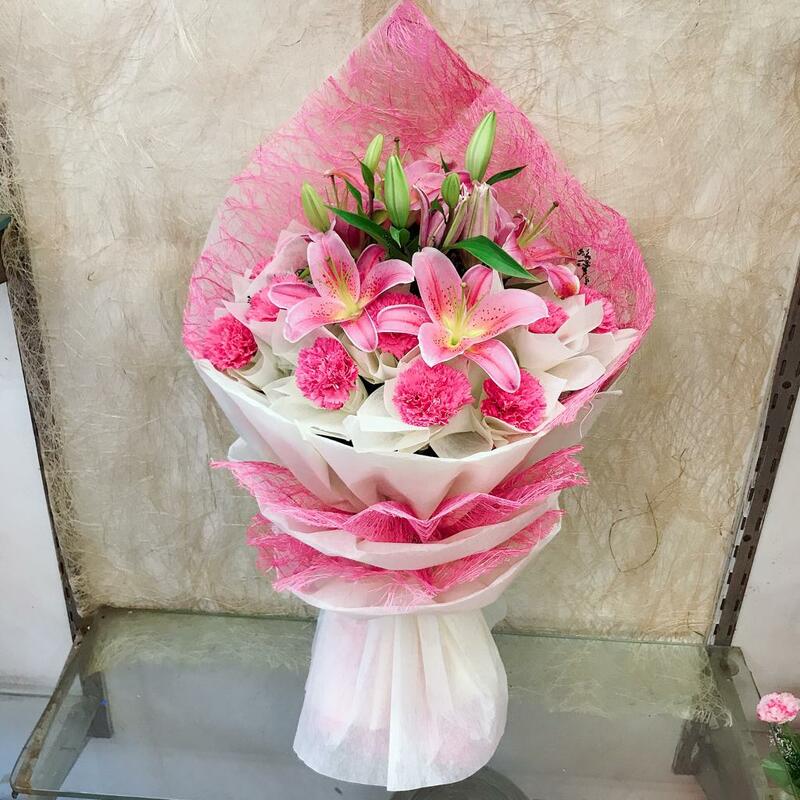 We understand the importance of delivering the gifts on time or before time therefore we deliver flowers, flower baskets and other items at the doorstep of your loved ones with lightning speed in the shortest possible time - as fast as 3 Hours of ordering. 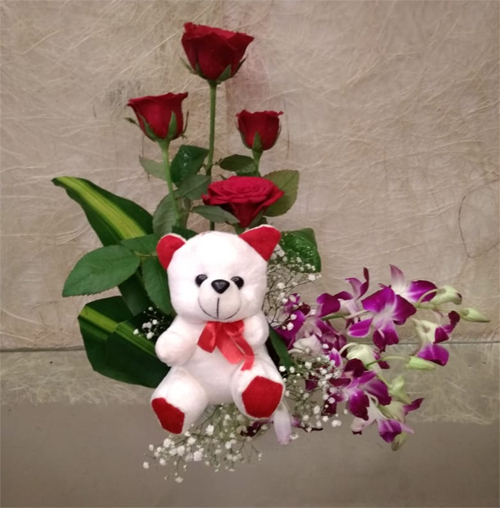 We know the surprise factor and emotional connection to the order and hence try to deliver it with love and affection. 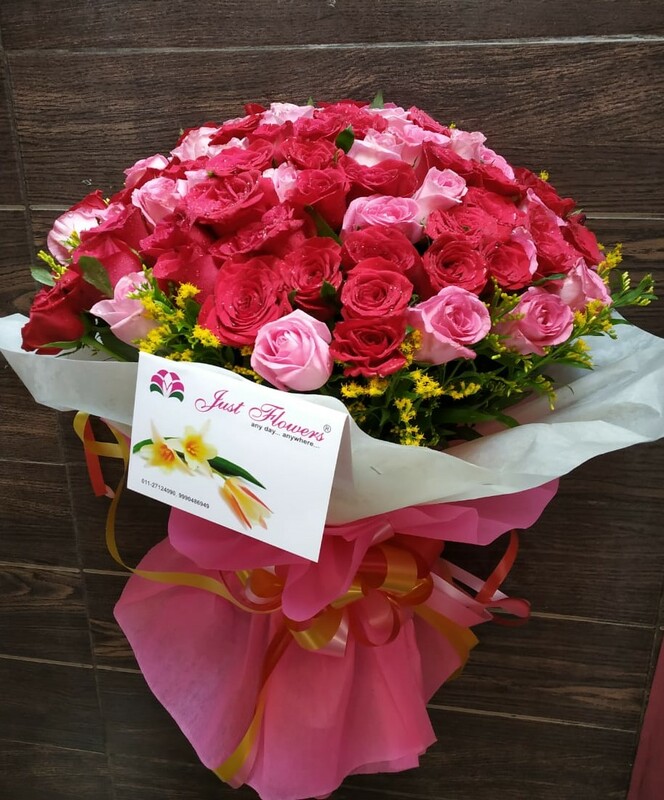 Just Flowers has a real florist network across India that actually differentiates us from other so-called online eccom florists who work with third party florists for their deliveries. 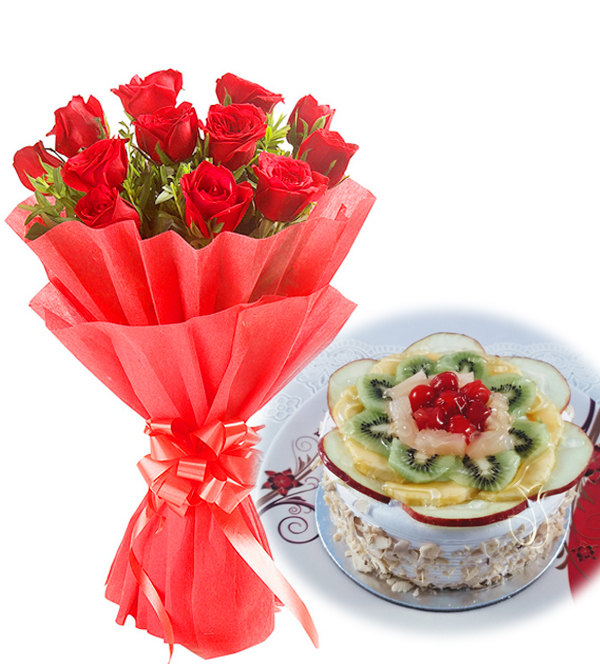 Along with the flowers there are many edible and non edible accompaniments available with us. 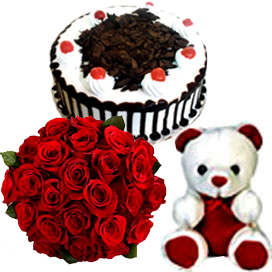 You can opt for cakes, stuff toys, and chocolates as well. 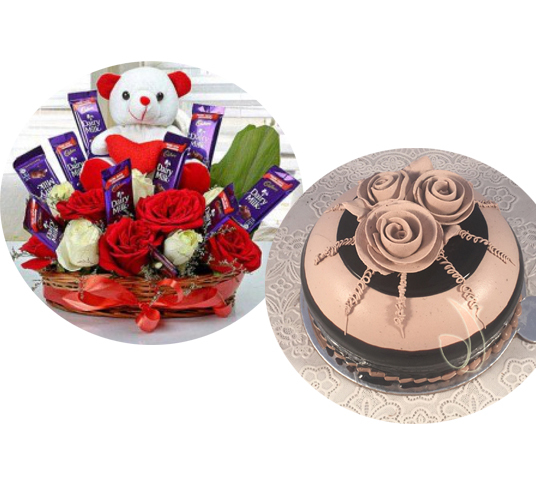 You can also get a hamper with all these products as per your convenience. 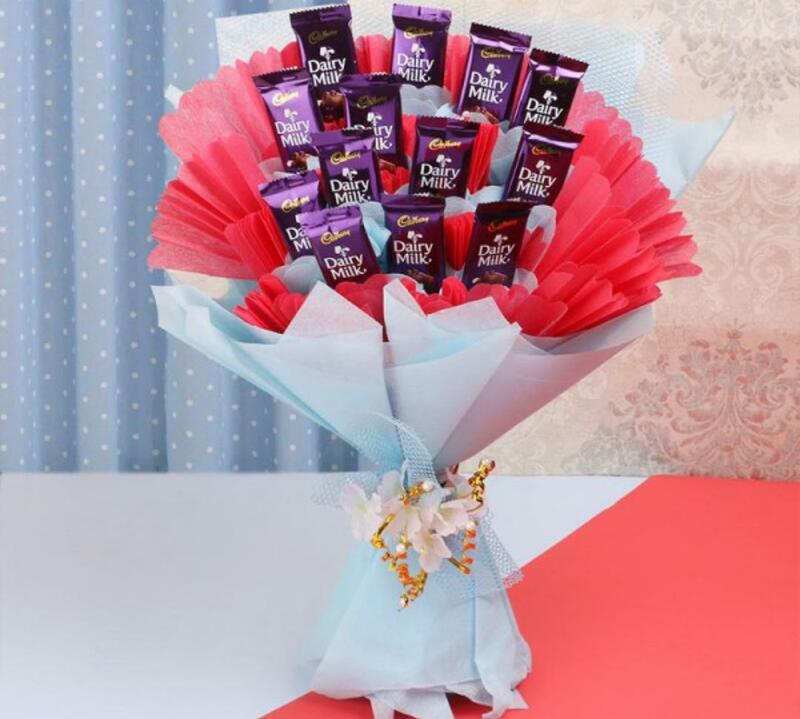 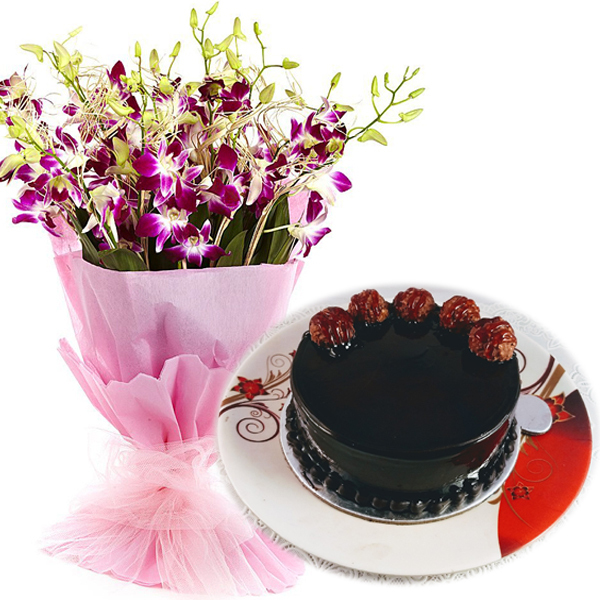 You can also gift flowers and chocolates as an option for corporate gifting or on festivities. 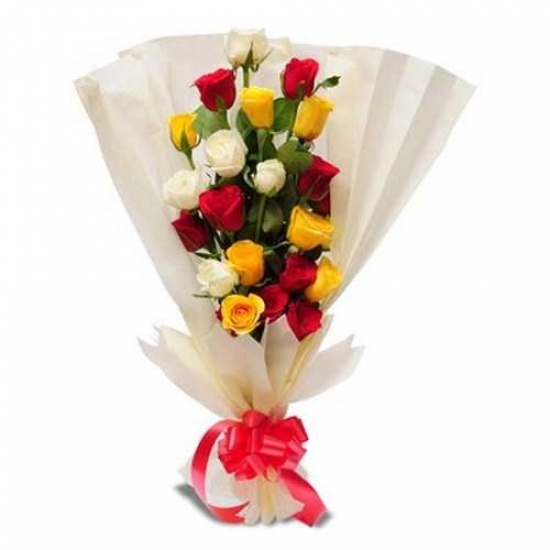 You get abundant variety of flowers like rose, carnation, lilly, orchid, gerbera and many more. 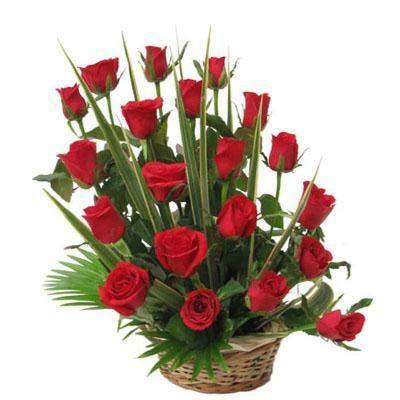 People have different preferences in flowers. 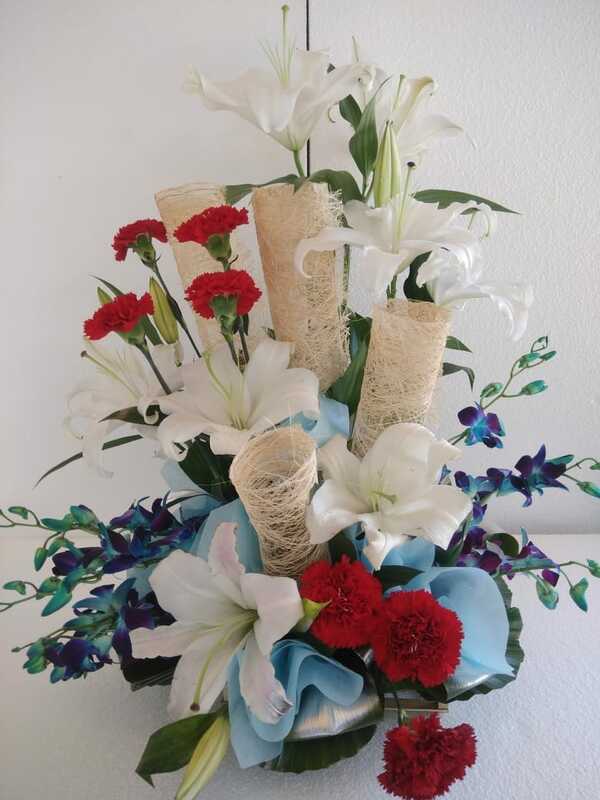 Not everyone likes all kinds of flowers and therefore variety is a must. 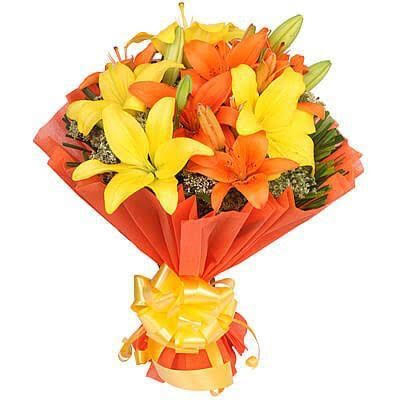 Also all flowers have a different look when combined in a bouquet to be presented. 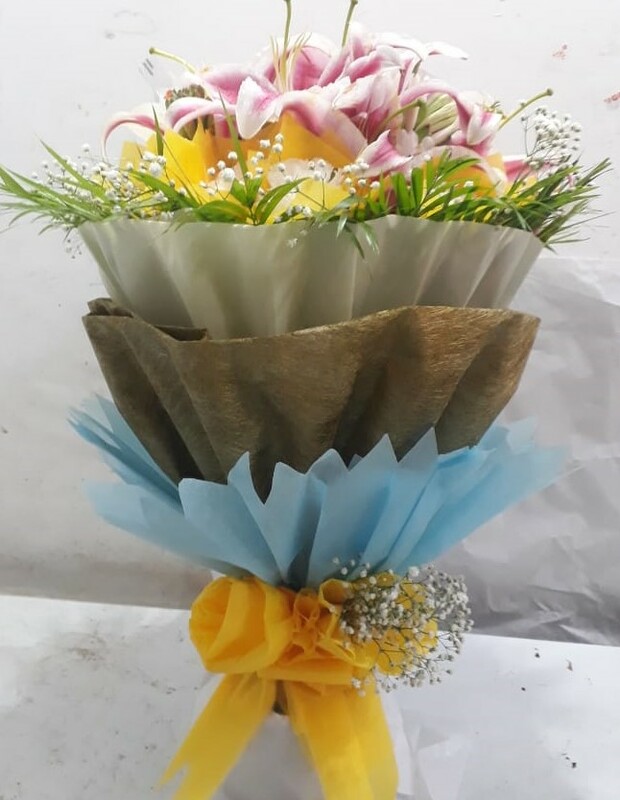 It takes a lot to order fresh flowers. 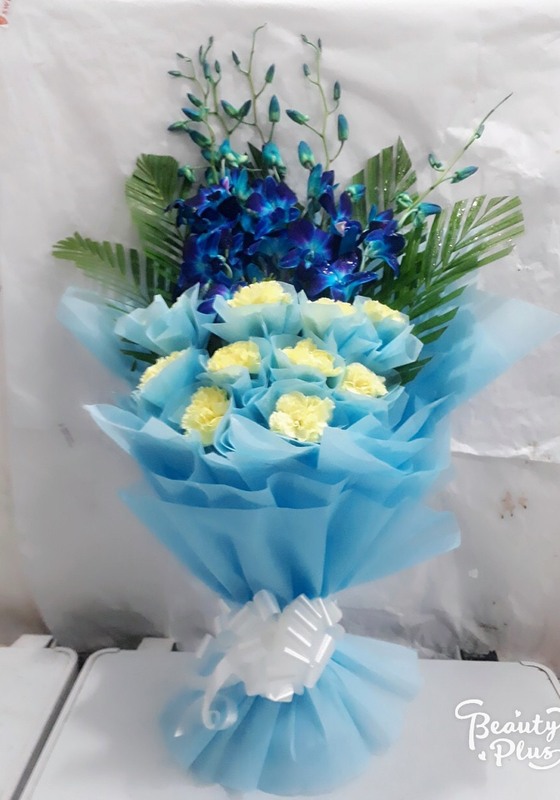 Flowers have a limited lifespan and wither away with time. 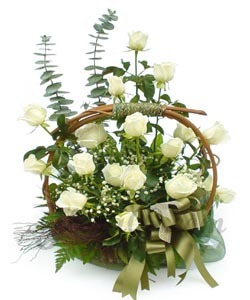 This is the reason people order fresh buds of flowers as they will wither only when they bloom completely. 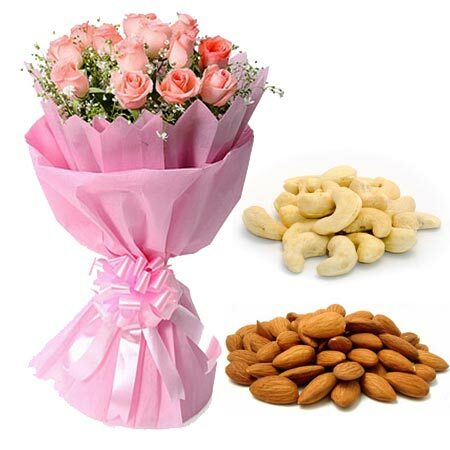 People have many types of requirements when it comes to flowers. 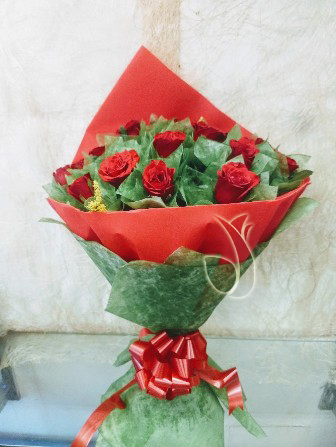 This can be fulfilled by us with ease and can be delivered on time. 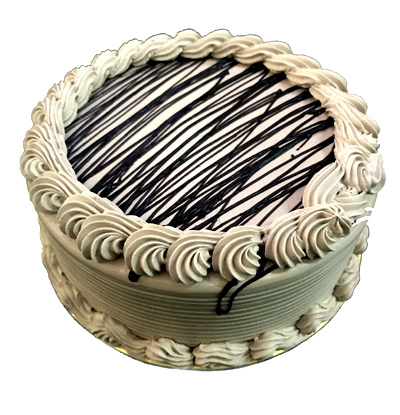 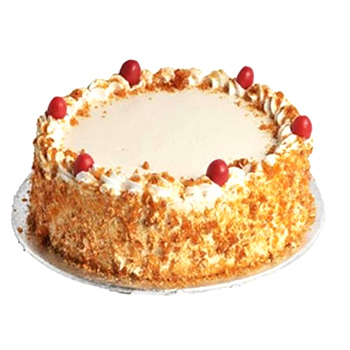 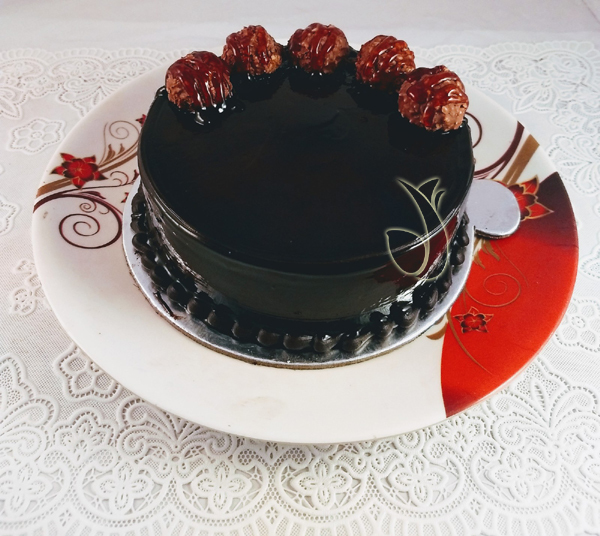 We deliver fresh baked delicious cakes all over Delhi, Noida, Gurgaon, Faridabad, Ghaziabad and Greater Noida morning to midnight. 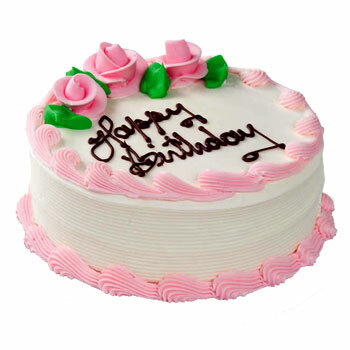 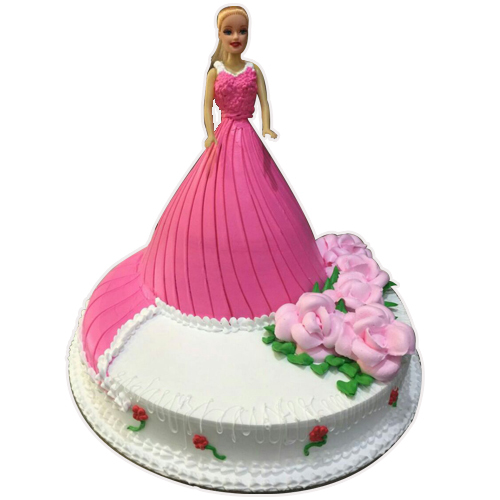 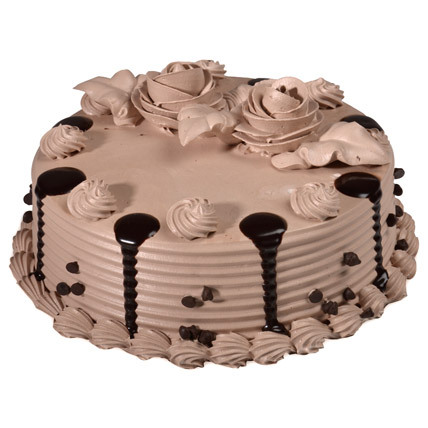 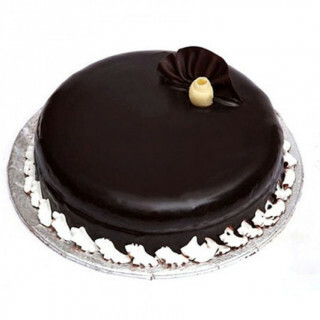 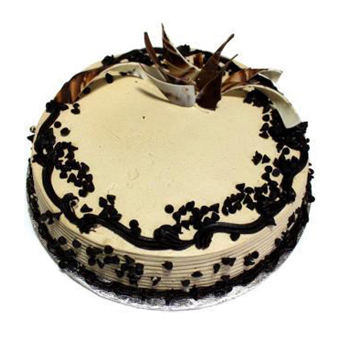 We deliver Cakes in 3-4 hrs all over Delhi & NCR. 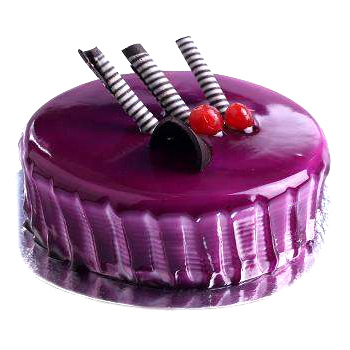 All the cakes are prepared fresh only on order in our own bakery. 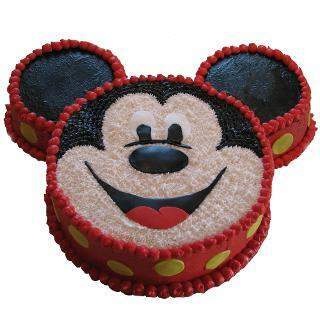 We deliver photo cakes, wedding cakes, eggless cakes and customise cake also. 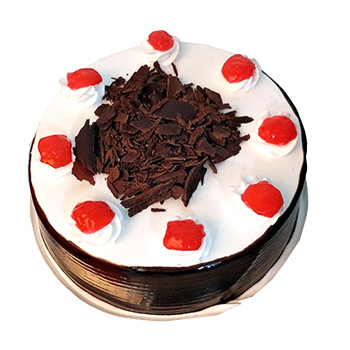 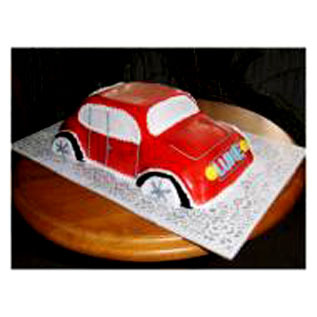 You may call for customised cake delivery at +91-81 3026 3026. 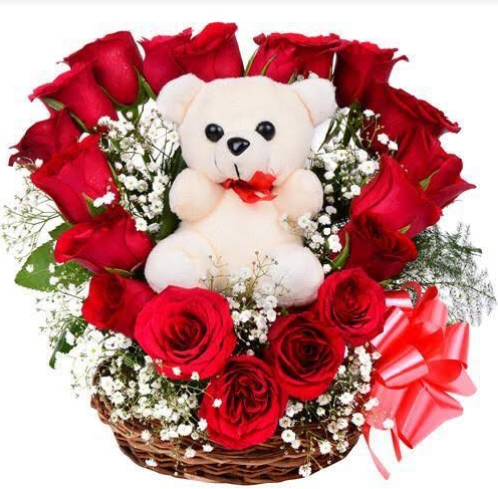 We here at Just Flowers are here to deliver some beautiful flowers to addresses where you refer to and represent the love and affection that wanted to bestow on the person. 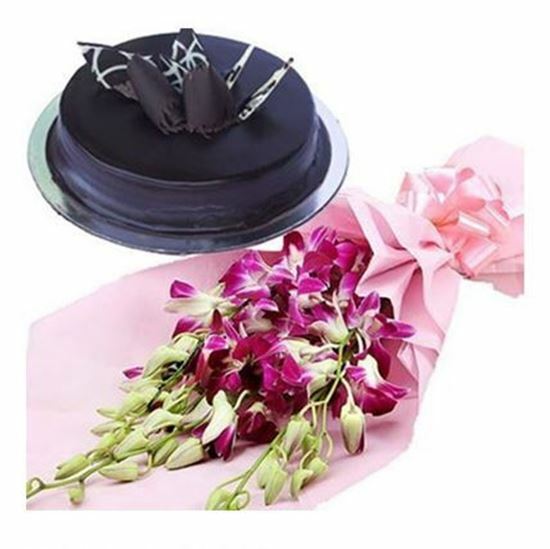 Be it any occasion of birthday, marriage or anniversary, flowers are the best way to show that you care! 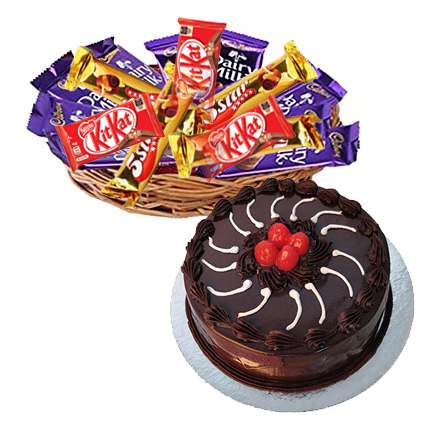 Besides flowers, our company also delivers freshly baked cakes and chocolates to send on occasions. 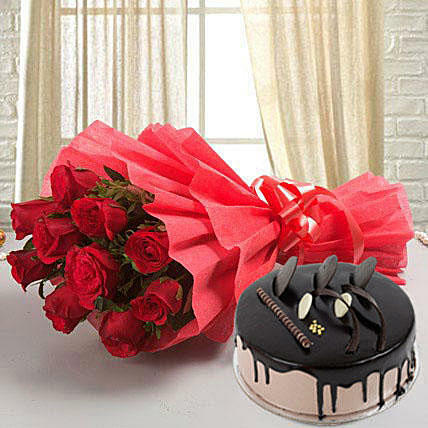 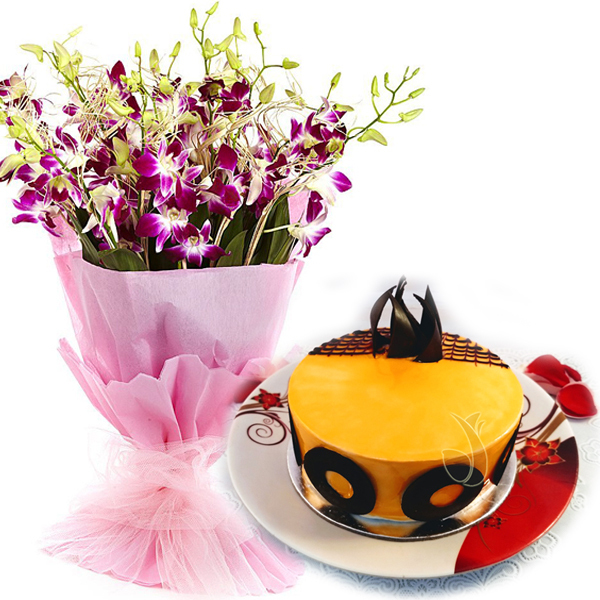 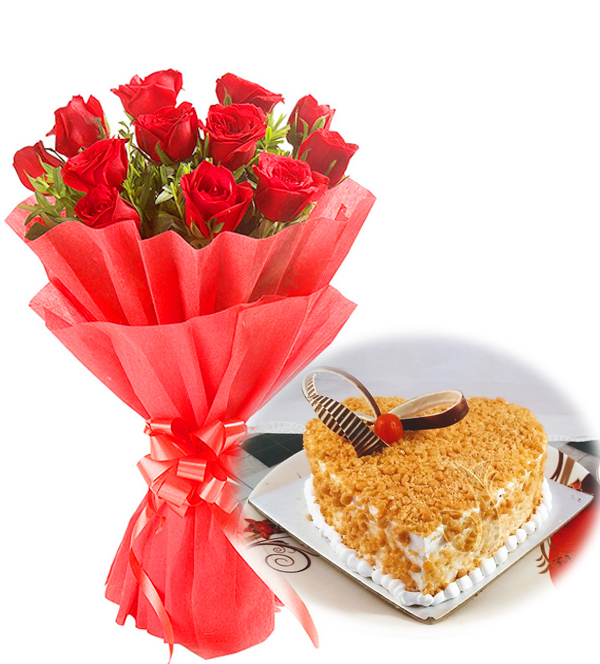 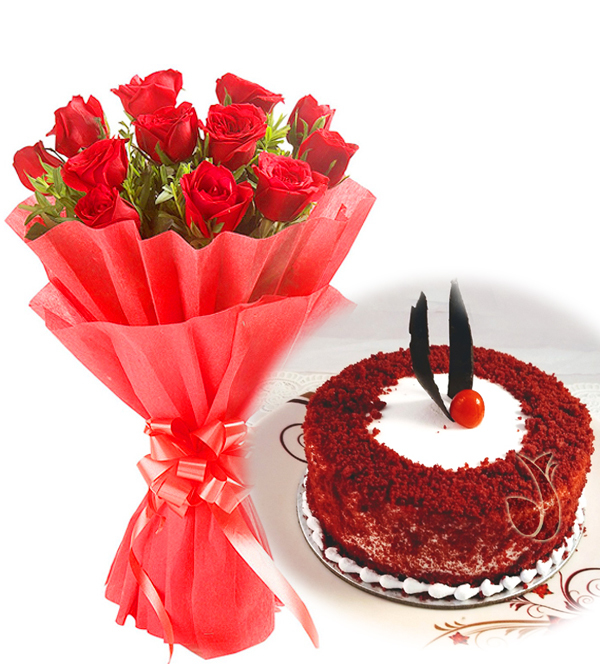 Ours is florist company delivering cakes and flowers on occasions of marriage and birthday. 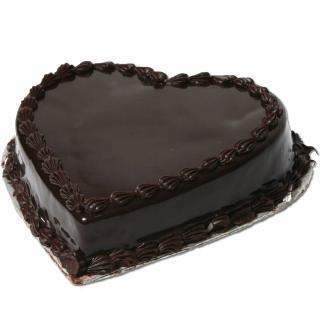 And we love our work. 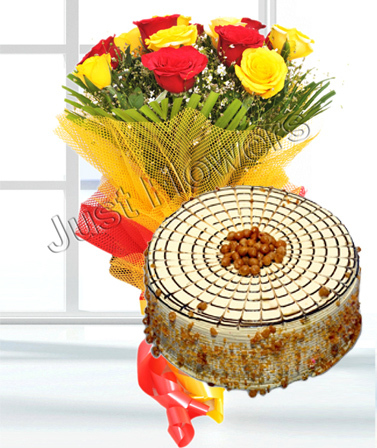 To see that smile when we deliver flowers and cakes is moment that we cherish and love. 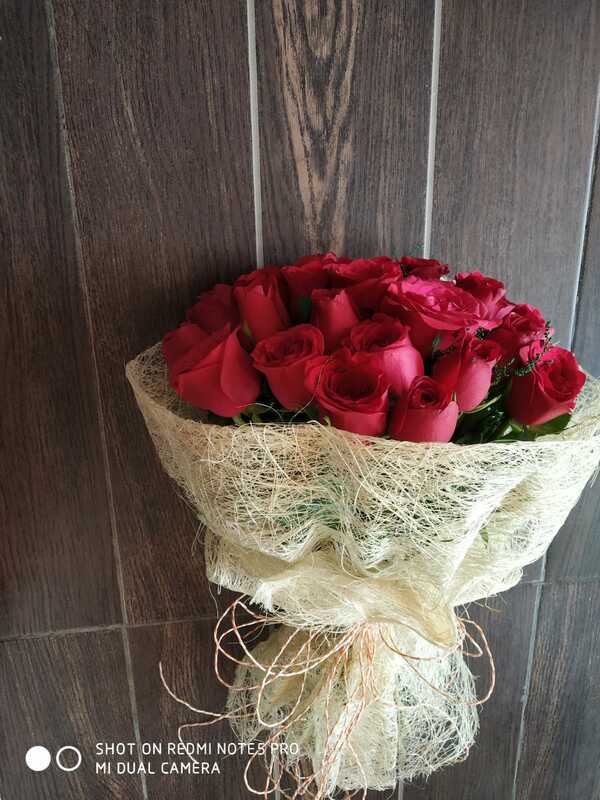 Believe it or not, it is one of the best feelings on earth. 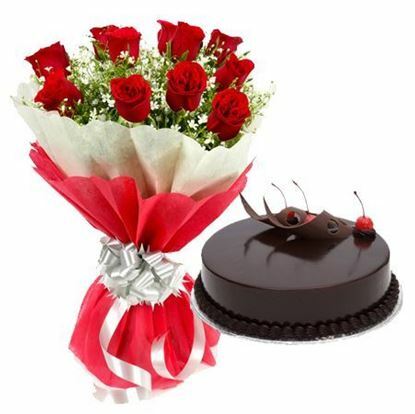 Just Flowers is one of the best flowers delivery companies based in Delhi NCR region. 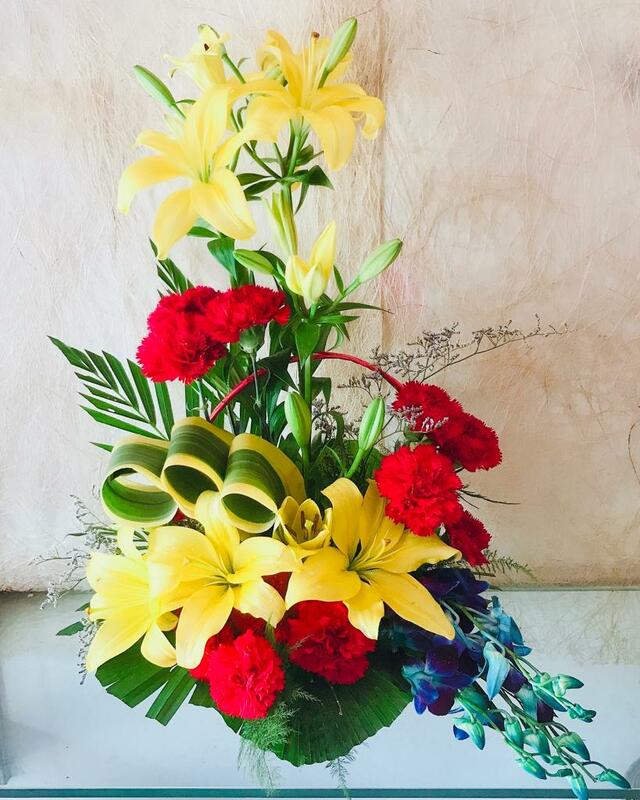 Our specialty is that we deliver the freshest flowers and the fastest. 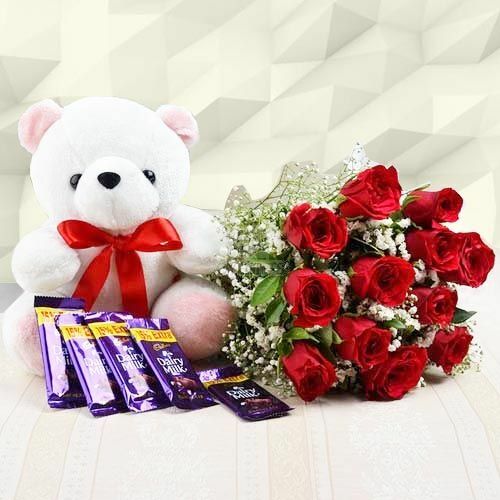 Except flowers, we also deliver cakes, soft toys and chocolates as a token of love. 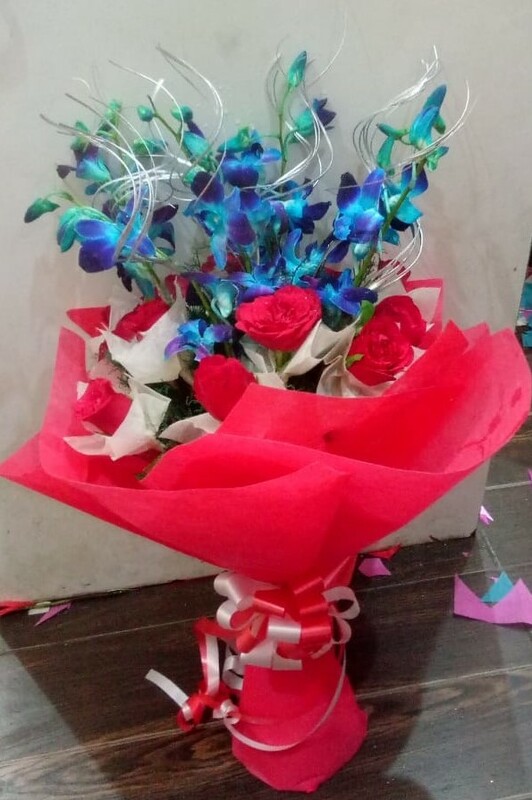 We have florists and distributors contacted through the entire part of the country and also all across the world so that the ordered flowers are just as fresh as sun kissed dew. 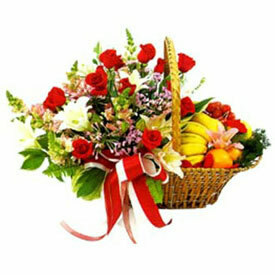 >>We give ultimate importance to the fact that all flowers should reach their destined address in their best condition. 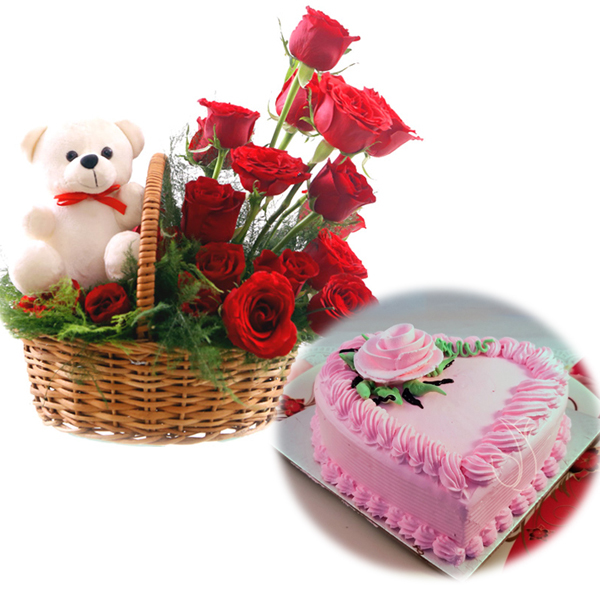 We take utmost care during the deliveries that they are not tampered. 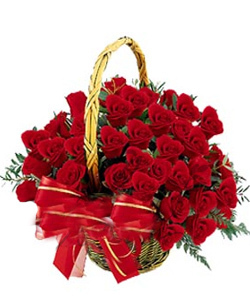 >> We have florists working for our company in various states and regions of India. 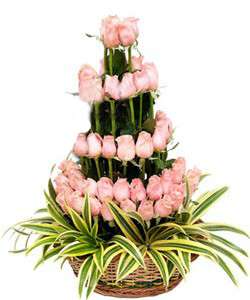 They have their own nurseries and gardens where flowers are grown according to the needs and thus can be delivered fresh. 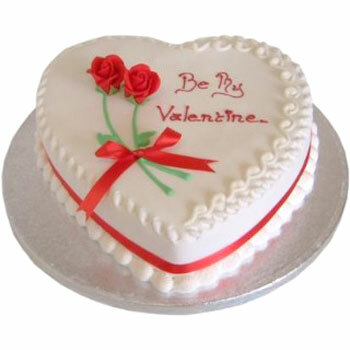 >>Same point goes for the bakeries and cakes to be delivered. 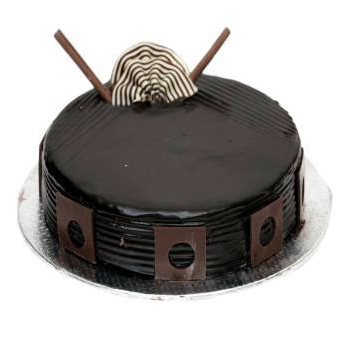 Our bakeries are all across the land. 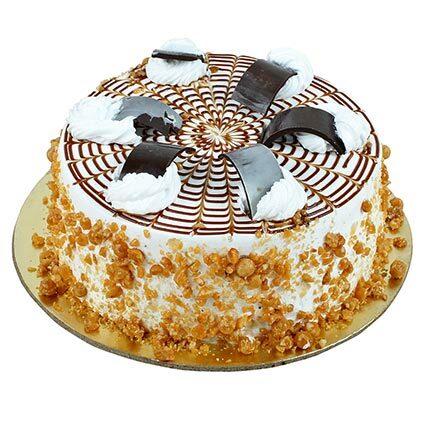 We deliver fresh just baked cakes and pastries. 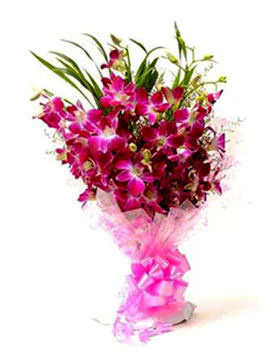 >> We also offer 24 hours period delivery if order is placed before 11 am in the morning. 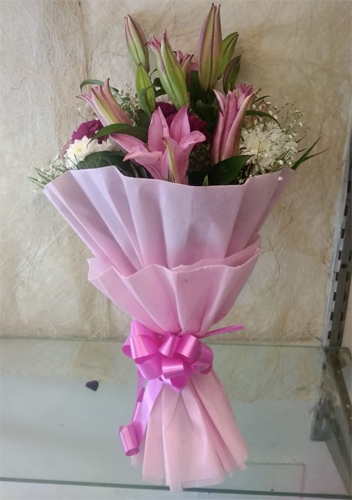 >> We have our own delivery and courier service where we deliver the items ordered through our website. 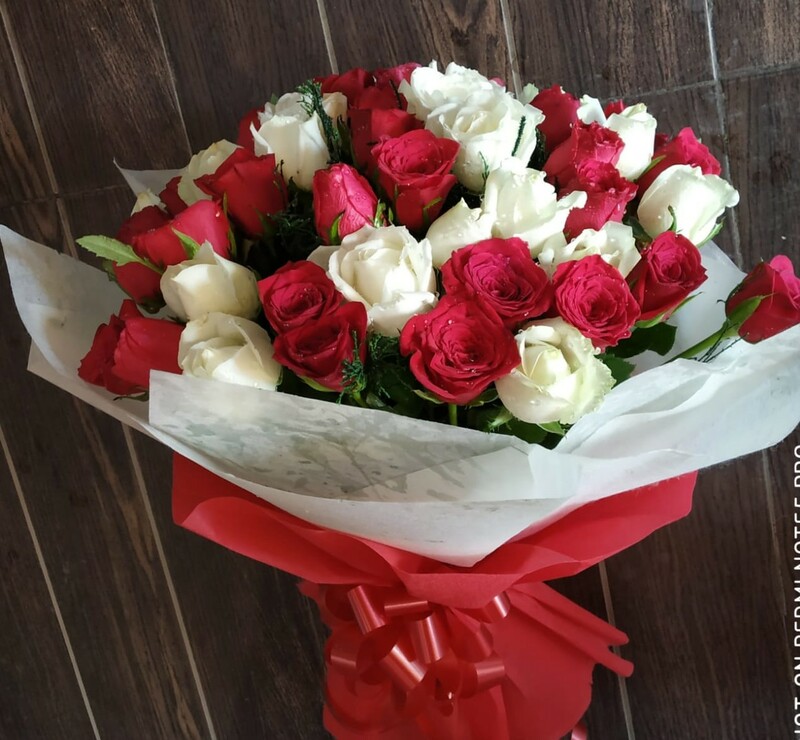 >> We have our 24 hours helpline number through which we can be reached at any point or time if our customers are facing any problem related to delivery. 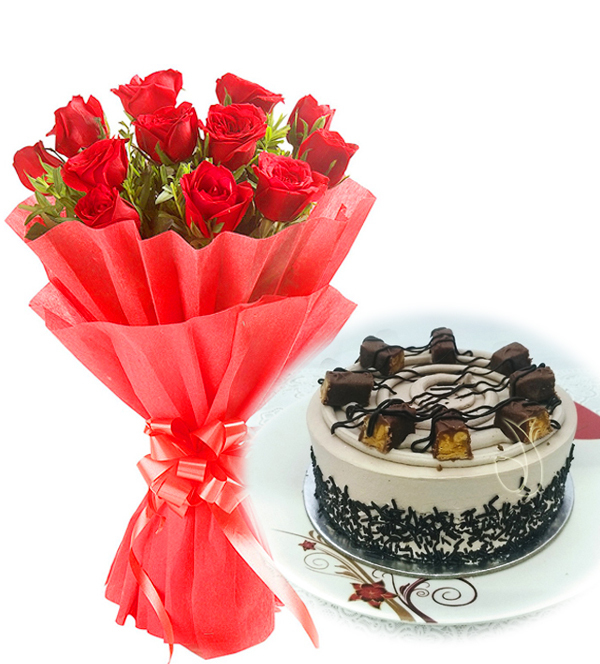 >> We have express delivery options which can be opted while ordering flowers, cakes and chocolates from our website. 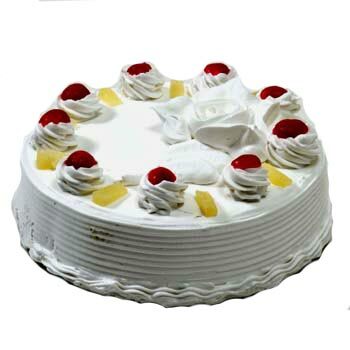 We started as a small company in Delhi NCR, Ghaziabad and Faridabad regions. 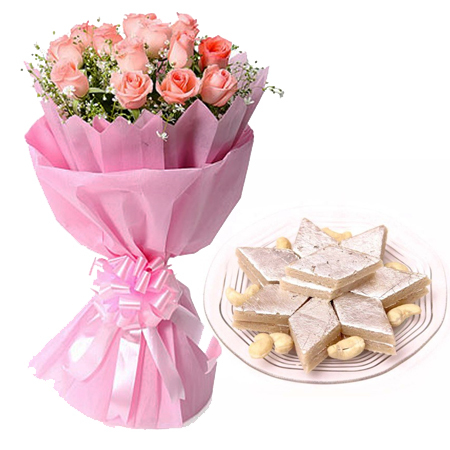 Soon, our company became extremely popular in these regions. 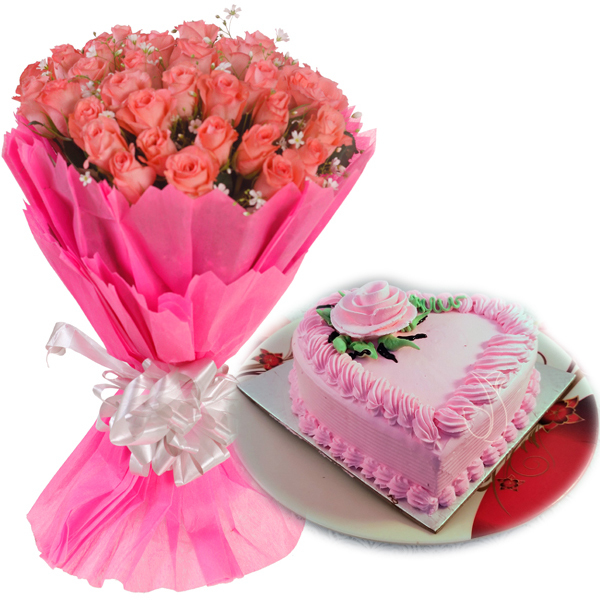 We used to deliver mainly on the occasions of birthdays and marriage ceremonies. 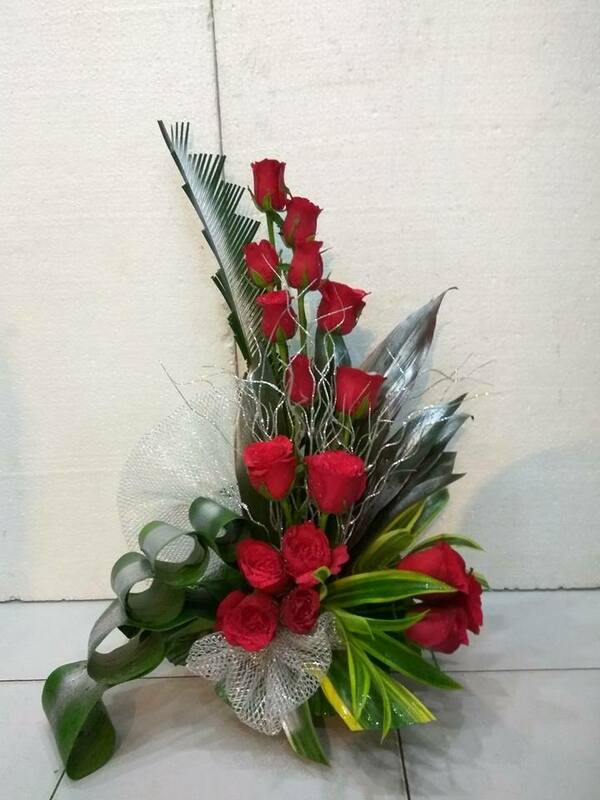 We also executed midnight deliveries. 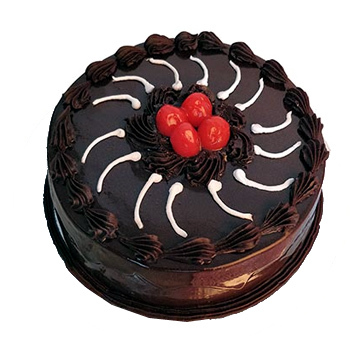 Gradually, we started expanding and delivering in Greater Noida, Gurgaon and neighbouring towns and cities. 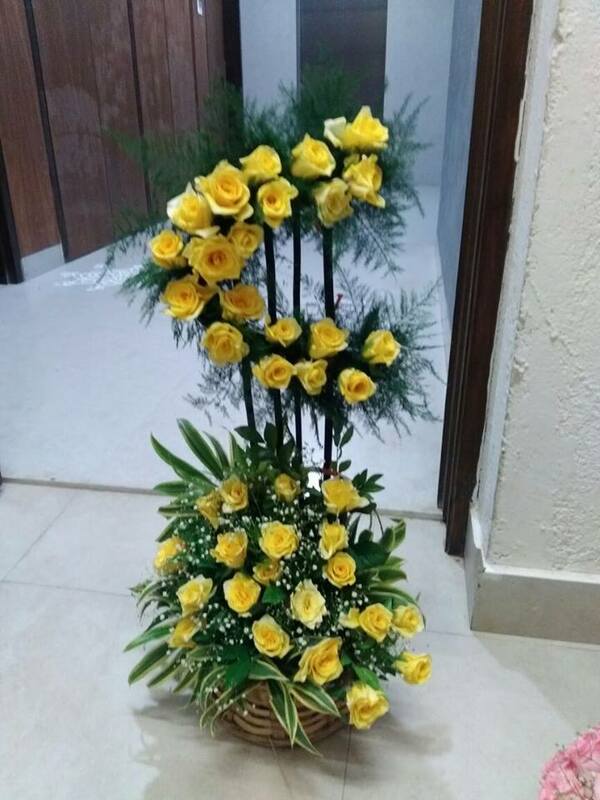 Now the company of Just Flowers deliver across the whole country. 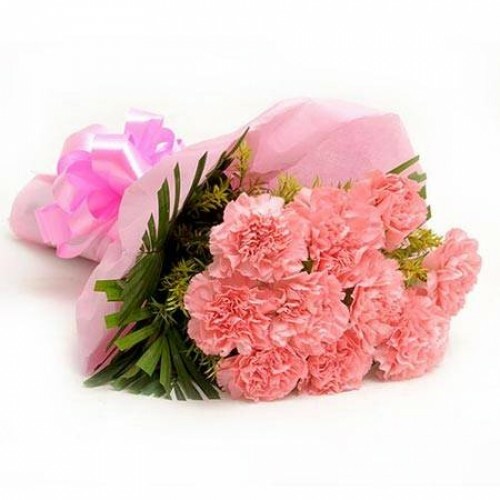 We are connected to a huge number of customers who on a regular basis order through our company�s website. 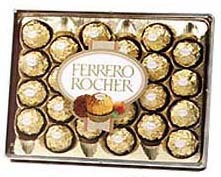 We have reached heights which was near to impossible in such a small period of time. 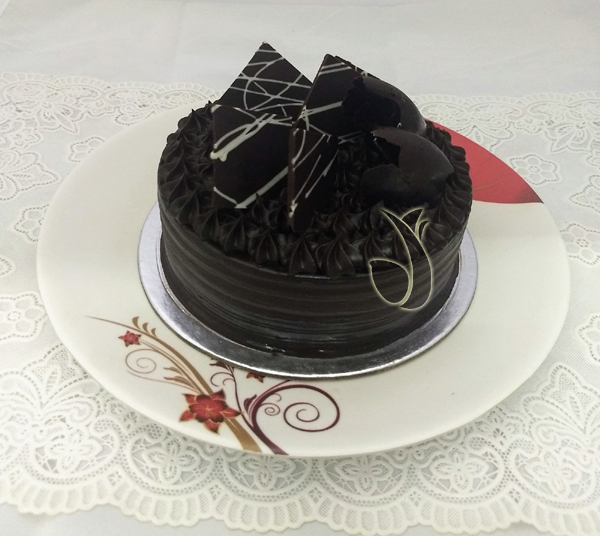 All this has been feasible by our employees who put extreme hard work and extraordinary efforts to make it all a success.